Former Leeds United striker Marcus Antonsson is rapidly becoming hot property, with a host of clubs ready to step up their scouting of him when Malmo take on Chelsea in the Europa League, and an asking price becoming clear. 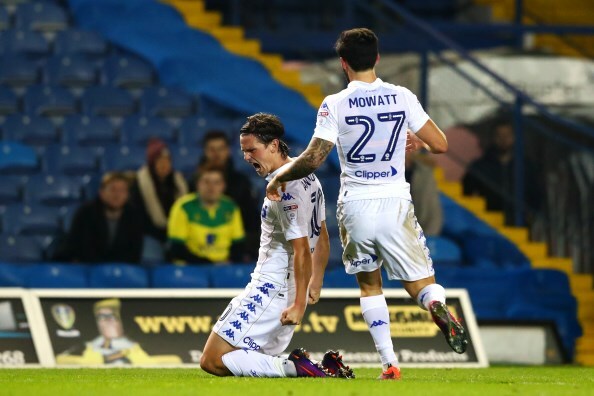 Antonsson struggled to make an impact at Leeds, but was hoping to earn a chance back at Elland Road after a loan spell at Blackburn Rovers – but the Whites sold him to Malmo in the summer. He scored the goal against Besiktas that took Malmo to the last 32 of the Europa League and his performances in Europe are now seeing big interest in his services. According to Swedish outlet Fotbolldirekt, clubs from Germany's Bundesliga, along with sides in Turkey and Switzerland, are now looking extremely closely at Antonsson. It is claimed a raft of scouts will watch on Antonsson's Malmo take on Chelsea in the last 32 of the Europa League. Malmo do not want to sell Antonsson, but they are aware the striker is a wanted man and they may be forced to sell. 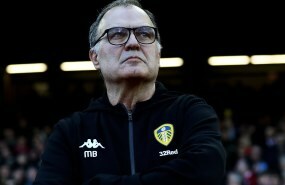 But Malmo want to make the best money possible if they are forced to sell the former Leeds hitman, and will demand a fee in excess of €4m for Antonsson. The striker has scored five goals in the Europa League this season and a solid performance against Chelsea could further push up his value.